The CMS is asking Medicare Advantage and prescription drug plans, advocates and health policy insiders for suggestions on how to improve the care experience for people who are dually eligible for Medicare and Medicaid. Specifically, the CMS is seeking feedback about how to develop unified grievance and appeals processes for those enrolled in Dual Eligible Special Needs Plans (D-SNPs) and establish new standards for integration for people in such plans. The CMS will accept suggestions through April 12. Congress outlined these new priorities in the Bipartisan Budget Act of 2018. Congress and the Trump administration hope the forthcoming rulemakings will reduce spending for both Medicare and Medicaid programs and entice more duals to enter the plans so they have a better care experience. Dually eligible beneficiaries made up 20% of the Medicare program and 15% of the Medicaid program in 2012. However, they accounted for 34% of Medicare expenditures and 33% of the Medicaid spending that year, which is the last period for which such data are available, according to the CMS. Collectively these beneficiaries cost states and the federal government $306 billion in 2012. Duals tend to have fragmented care experiences, leading to higher use of health services. By 2016, there were 11.7 million dually enrolled in Medicare and Medicaid, according to the agency. That same year, just under 2 million people were enrolled in D-SNP plans, according to consulting firm Open Minds. Advocates for Medicare enrollees say more duals aren't in D-SNP plans because the plans don't offer a truly integrated care experience. That leads some dual eligibles to stay partly or totally in fee-for-service coverage. The appeals process for those in a D-SNP has been "a nightmare" for some to navigate, according to Tatiana Fassieux, board chair of California Health Advocates, a Medicare advocacy not-for-profit. If a specific procedure is denied, the beneficiary has to deal with separate systems with different rules depending on which program is supposed to cover the services, she said. 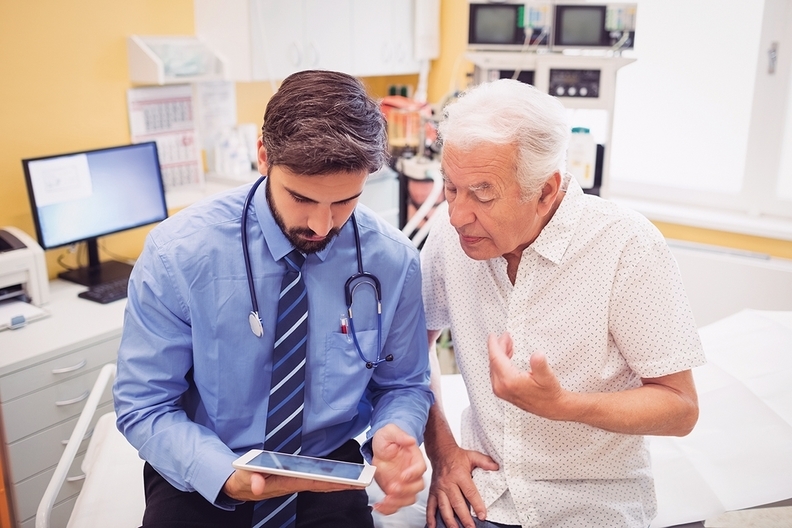 An integrated, easily navigable appeals process that combines appeals for Medicare, Medicare Part D and Medicaid services could alleviate confusion, inefficiencies and administrative burden for beneficiaries as well as state and federal government, advocates say. "The provisions in the new law are critical to easing the transition from beneficiaries in Medicaid managed care to Medicare Advantage and helps maintain continuity of care with providers in a health system that they know," said Allyson Schwartz, president and CEO of the Better Medicare Alliance. For enrollees dealing with complex conditions, this is very helpful to ensure they do not get lost in the system, she said. Insurance companies offering D-SNP plans are likely to be thrilled that the CMS is moving fast to implement the appeals provision of the Budget Act, according to Rich Bringewatt, CEO of the National Health Policy Group and an expert in D-SNP policy. The legislation gave the CMS until April 1, 2020, to do so. "They are moving quickly in addressing the nitty-gritty details for resolving this complex problem in a very open and transparent way," Bringewatt said. There is also optimism among senior advocates that the CMS will make it easier for a dual in need of long-term support services to get services at home. Costs can be a concern if institutional care is covered but home-based care is not for those in a D-SNP, according to Emily Haas, associate director of policy at National Coalition on Health Care. "We want to ensure that Medicare home health is being used when the beneficiary really needs non-medical home care," Haas said. An edited version of this story can also be found in Modern Healthcare's March 19 print edition.